SWSR Bunnings BBQ Fundraiser !! 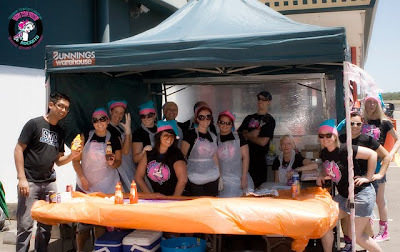 South West Sydney Rockets Roller Derby league had a fun day serving all our hungry customers on Sunday the 11th of December 2010. 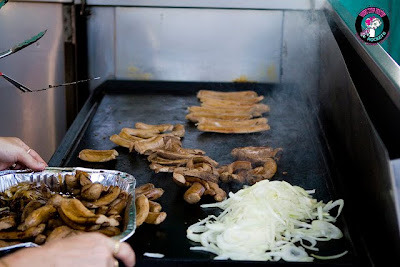 The BBQ was cooking the sun was shining and our customers and supporters came in droves. 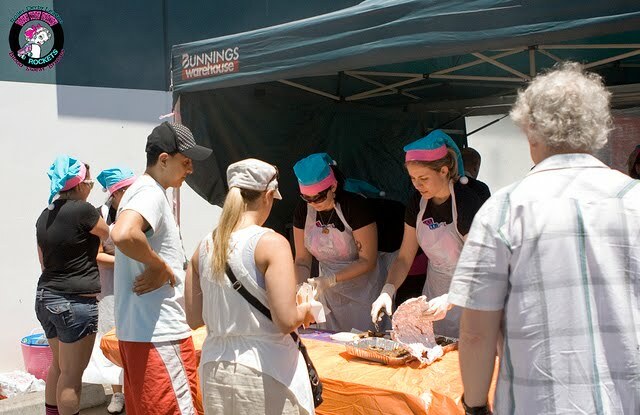 The money which we raised on the day at Bunnings (Cross Roads, Casula NSW) was a huge help to our league, in strengthening us more financially to ensure our first season of 2011 is going to be a success.